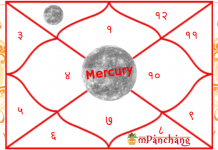 How Mars in 1st House of Kundali Affects Our Life? Planet Mars signifies action, courage as well as strength. The presence of Mars in the first house tells about the personality of an individual. Such natives are extremely fearless as well as physically strong. But at the same time, the first house also reflects the temperament of the native and thus it is likely that the presence of Mars makes these individuals highly aggressive and short-tempered too. Such people tend to become impulsive and often lose their mental competence during conflicting times and complicated situations. The natives who have Mars in their 1st house possess a positive and enthusiastic approach. The positioning of Mars in the first house of career develop an interest of the native in the field of physical activities such as sports, army, etc. The aggressive attitude of the native is likely to create several issues and troubles for the person. Such individuals are likely to be inflexible and may express their views without thinking about the feelings of other people and therefore have a tendency to hurt others. The malefic aspects of the planet make the people unkind as well as rigid. They are likely to possess a narrow-minded approach when it comes to dealing with their personal relationships. The appearance of Mars in the 1st house of the male natives make them corrupt, aggressive and inflexible. They are likely to indulge in unethical acts as well as might adopt an immoral path in their lives. The presence of Mars in the 1st house of the female natives create issues in their marital alliance. They are quite rash in nature. 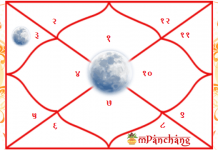 If the positioning of Mars is beneficial then it offers a high level of confidence to the natives and also blesses them with the determination to fulfill the desired aims of their lives. 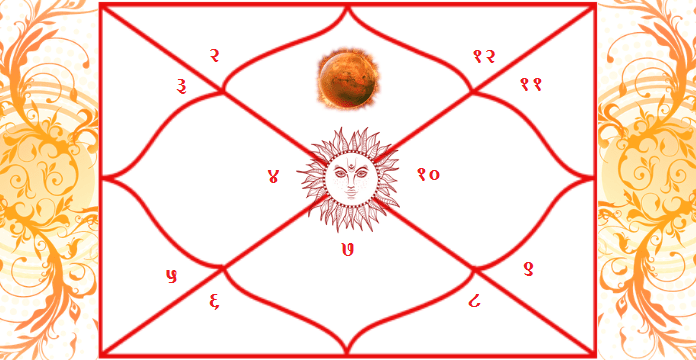 There are a lot of problems and issues which can take place because of the malefic presence of Mars in the first house of the native. It develops rigidness and aggression in the behavior of the individuals. Such people are likely to take more rash decisions and might have inflexibility in their attitude which makes difficult for other people to work with them. The natives might lose their patience in unfavorable situations and are outspoken, as well. The presence of Mars in the horoscope is also responsible for creating rifts in the marital life of an individual. The natives must refrain themselves from accepting any sort of gifts or anything that is free of cost. The individuals must avoid being in the company of saints. Such people must remain highly truthful and avoid speaking lies about anything. 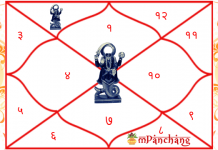 Donation of red masoor dal, copper, black-colored sandalwood powder, jaggery, and Black Coral on Tuesdays to some Brahmin is quite beneficial to nullify the malefic aspects of Mars.